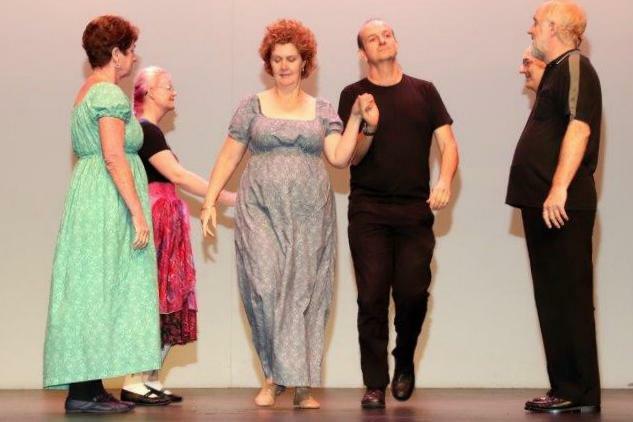 Other years: 2016-2017, 2014-2015, 2012-2013, 2011 and earlier. 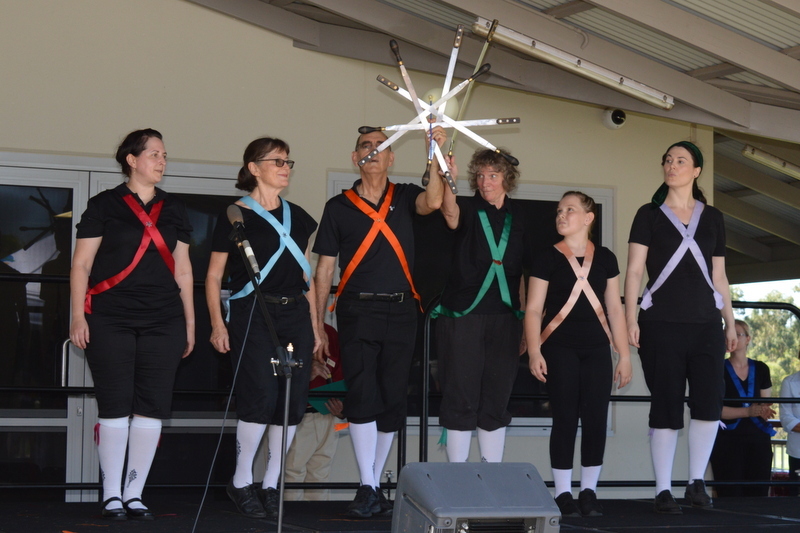 Dance Kaleidoscope appearances include the following. 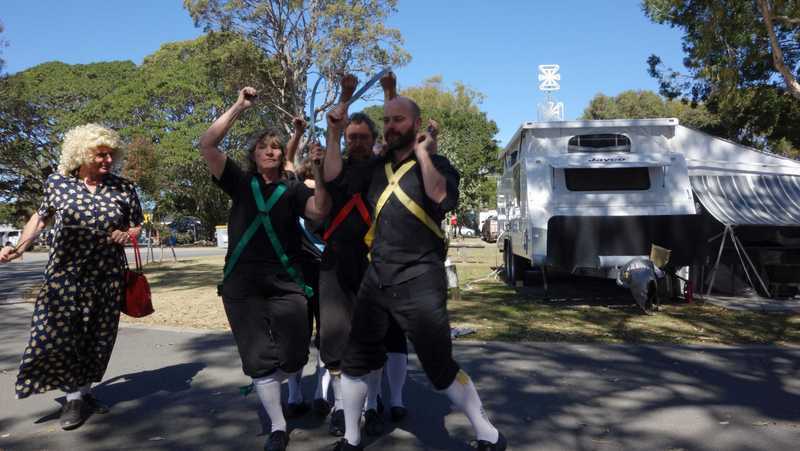 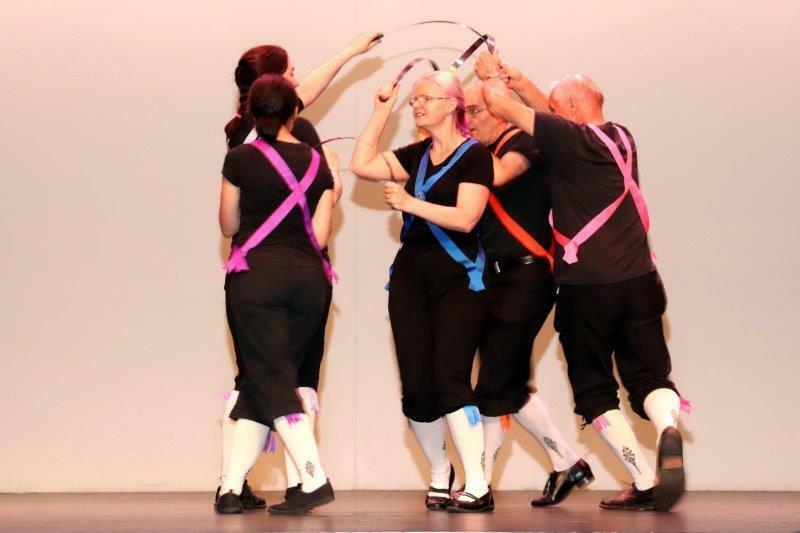 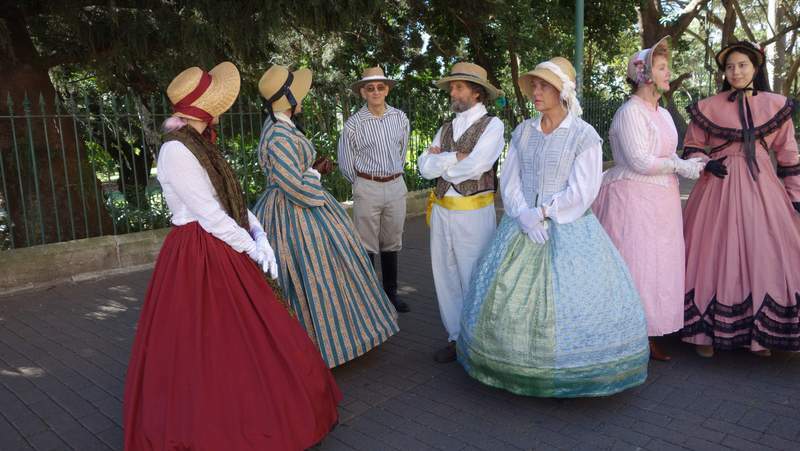 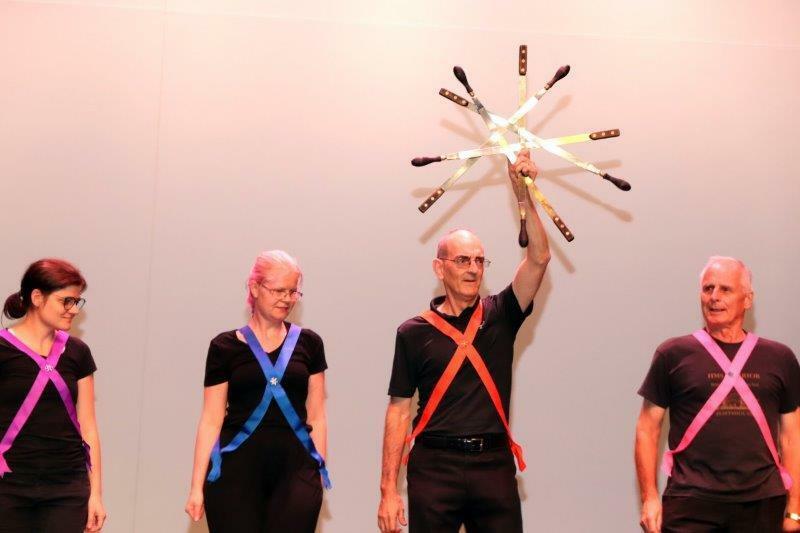 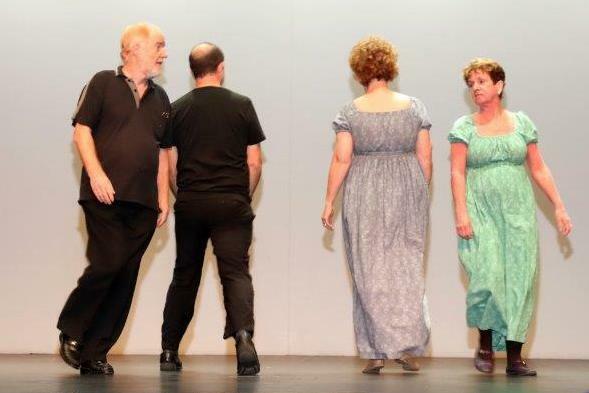 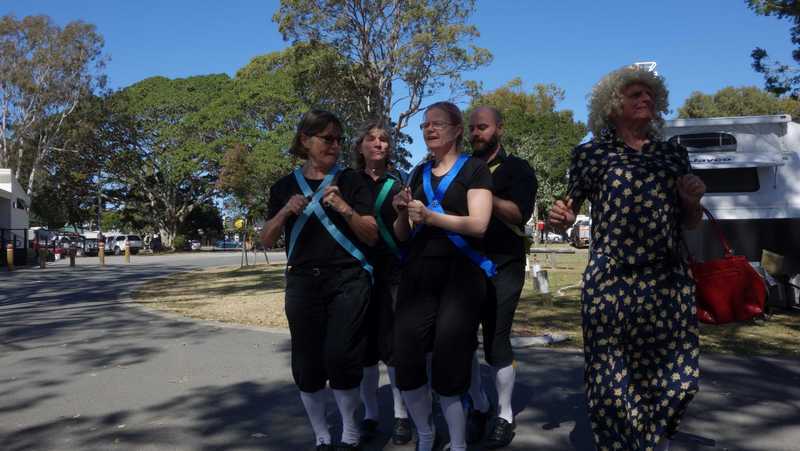 The Heritage and Harmony Fiesta was held at the Redland Museum, where Dance Kaleidoscope demonstrated several forms of dancing. 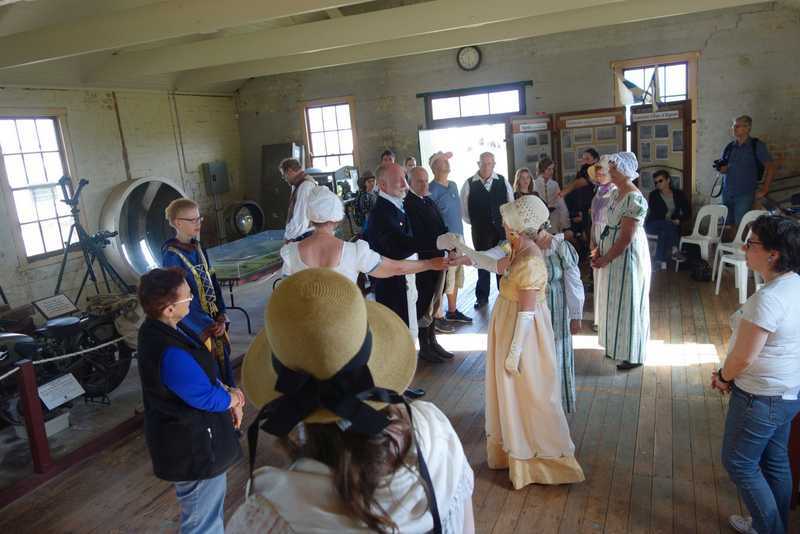 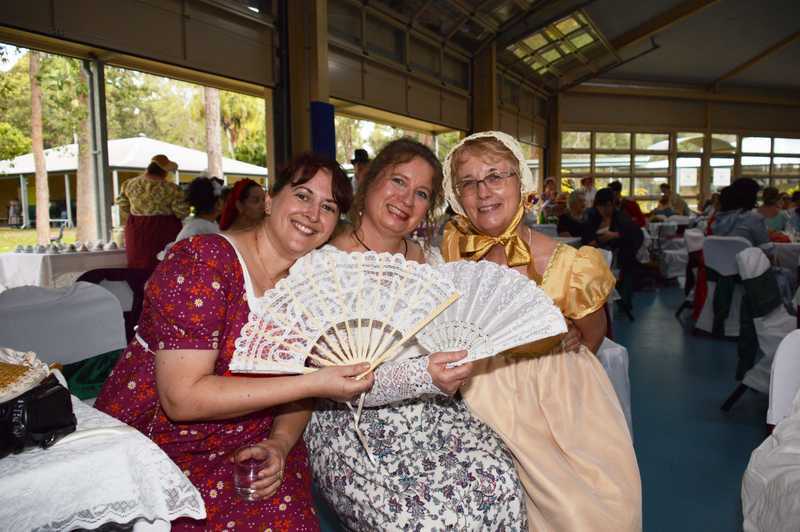 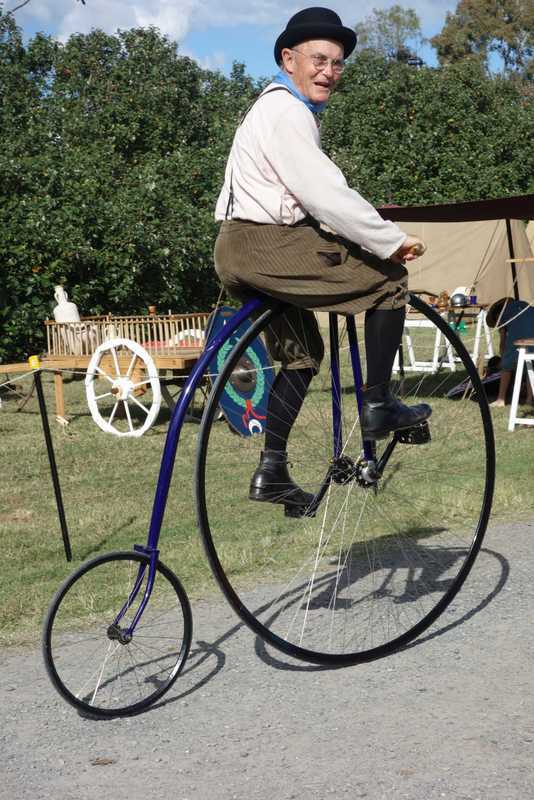 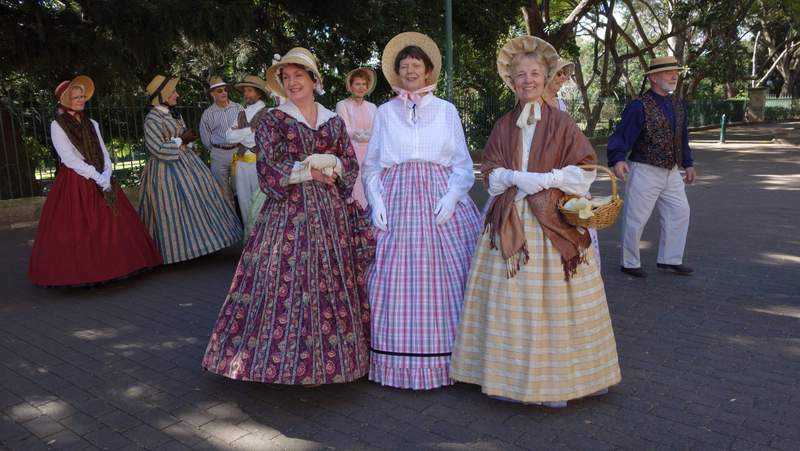 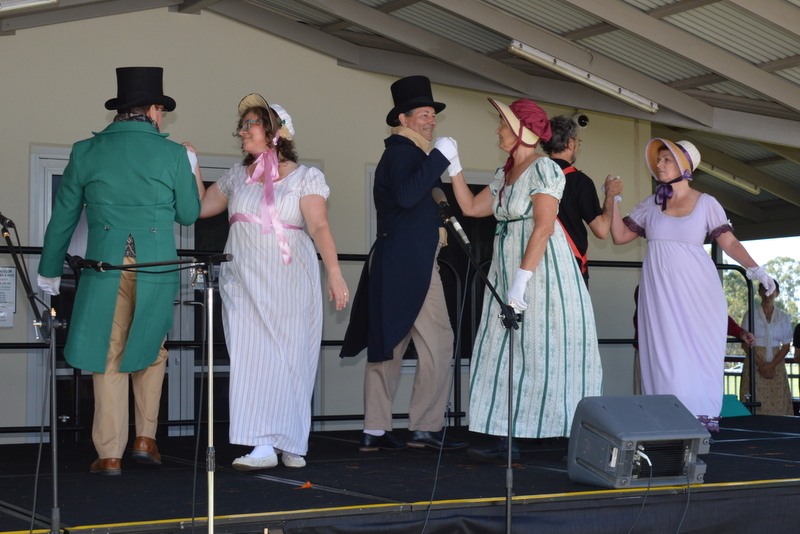 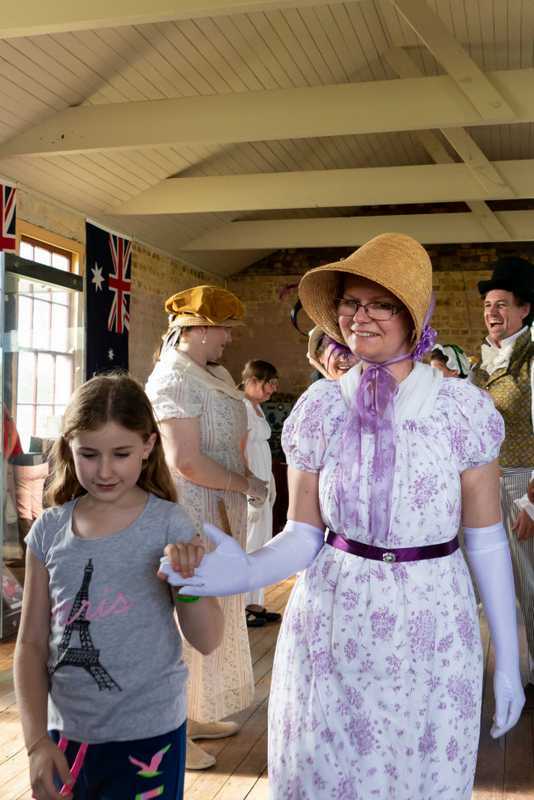 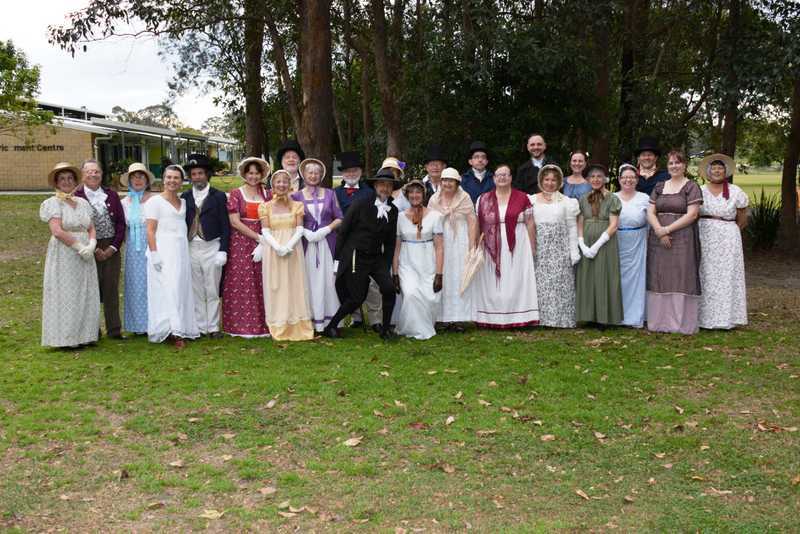 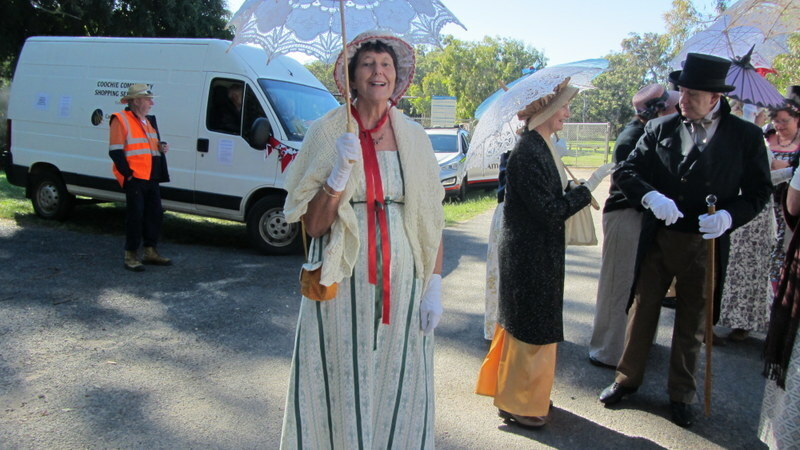 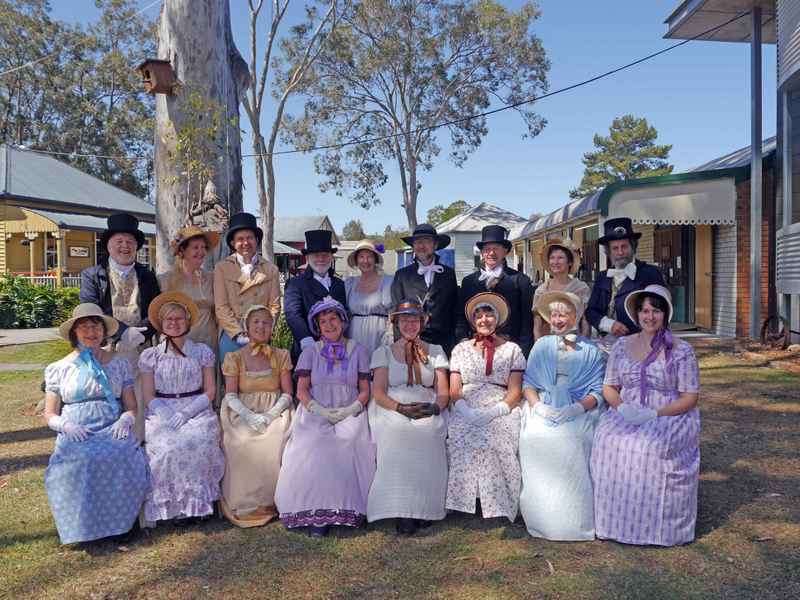 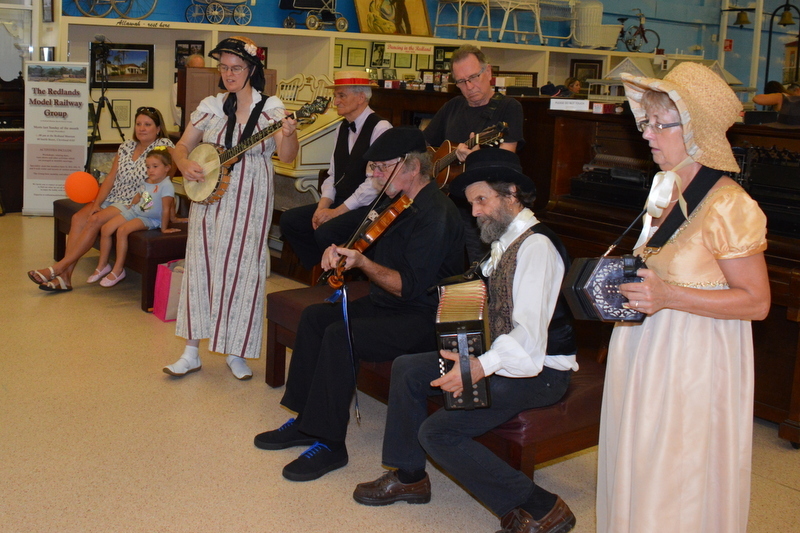 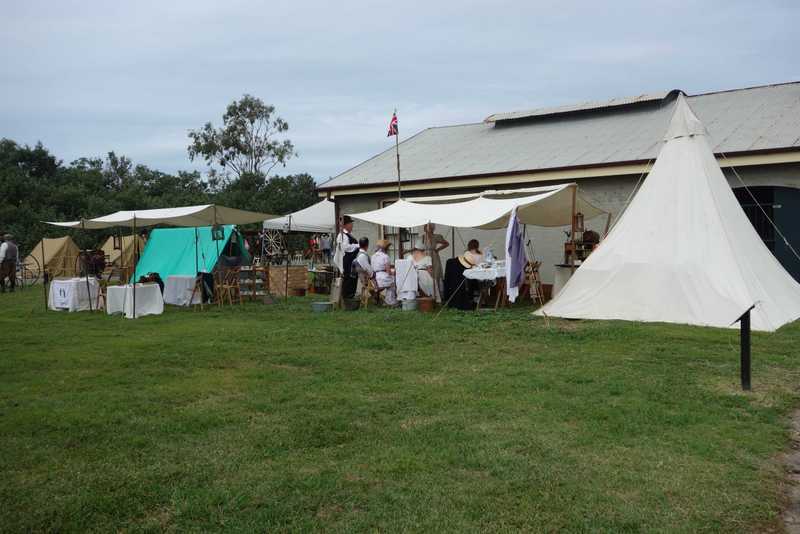 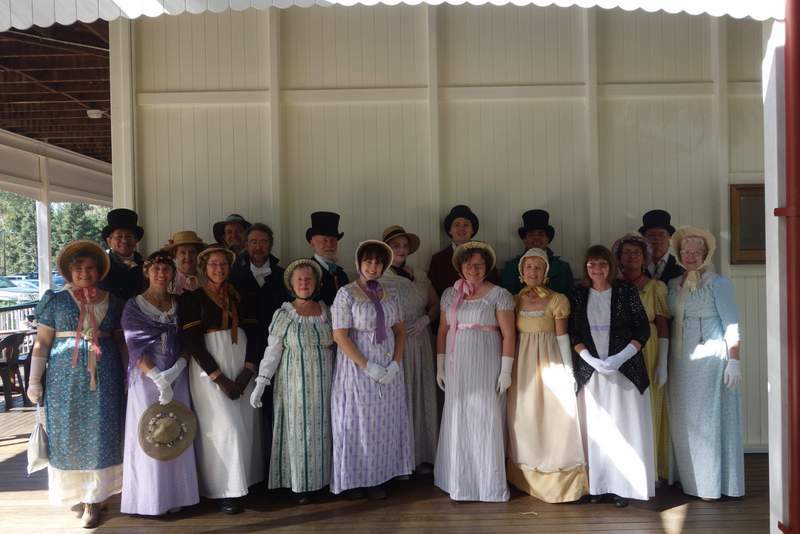 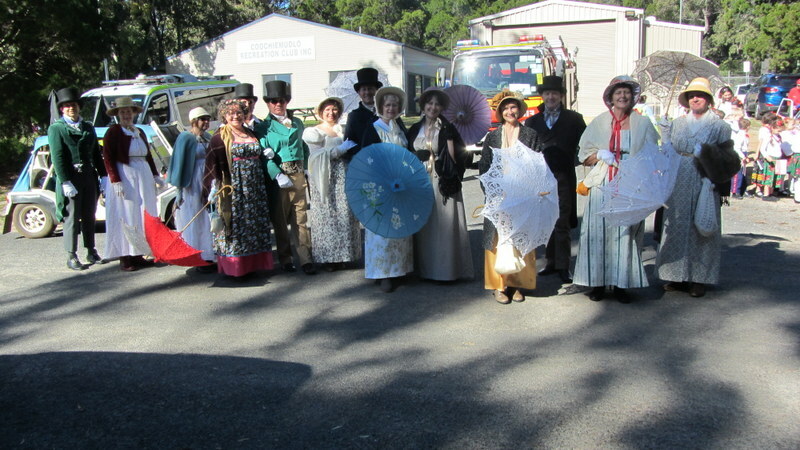 Open day at the Beenleigh Historical Village. 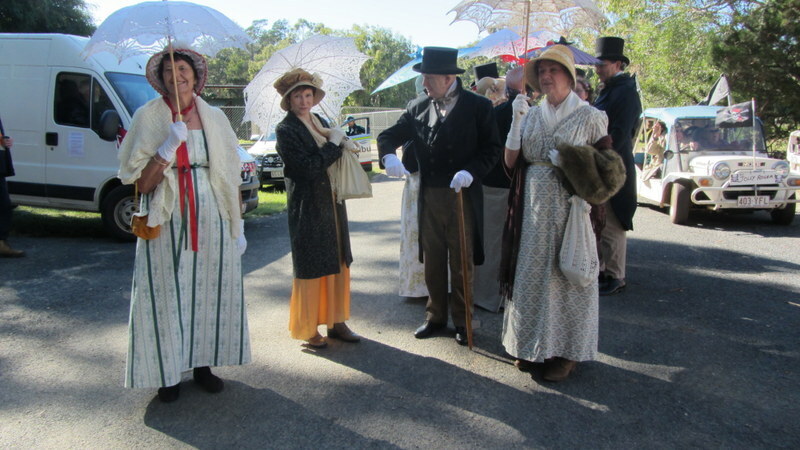 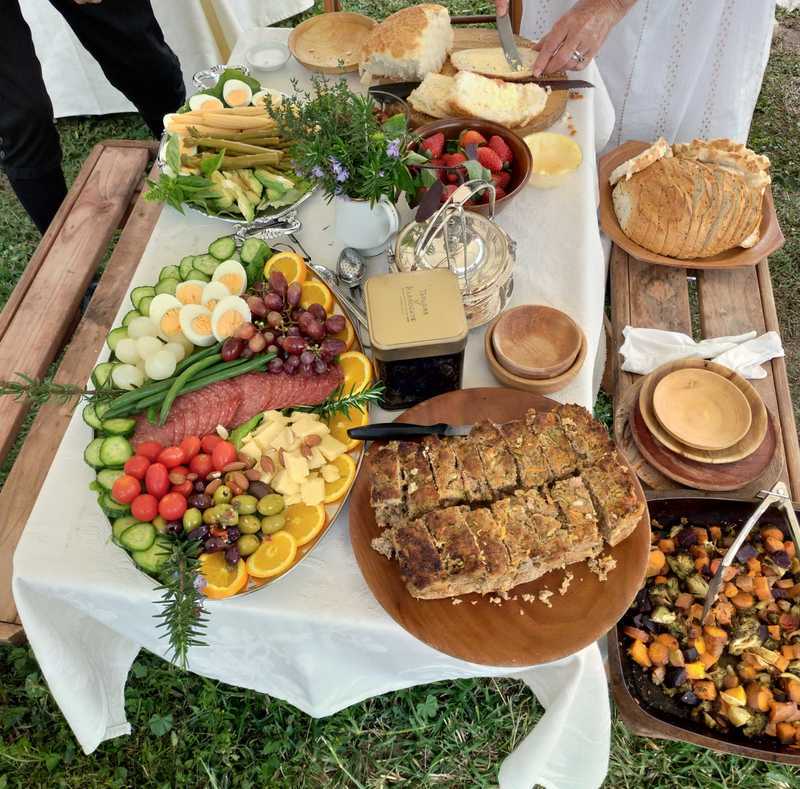 The picnic was also a fundraiser for the Abbey Museum. 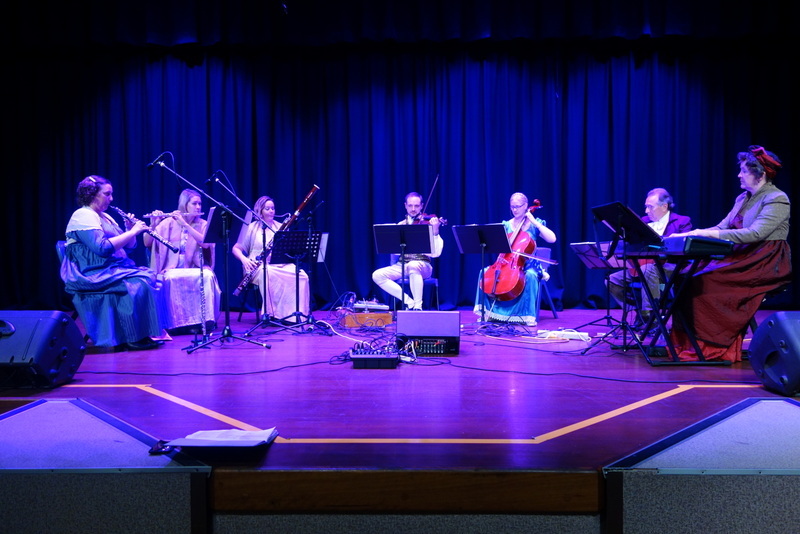 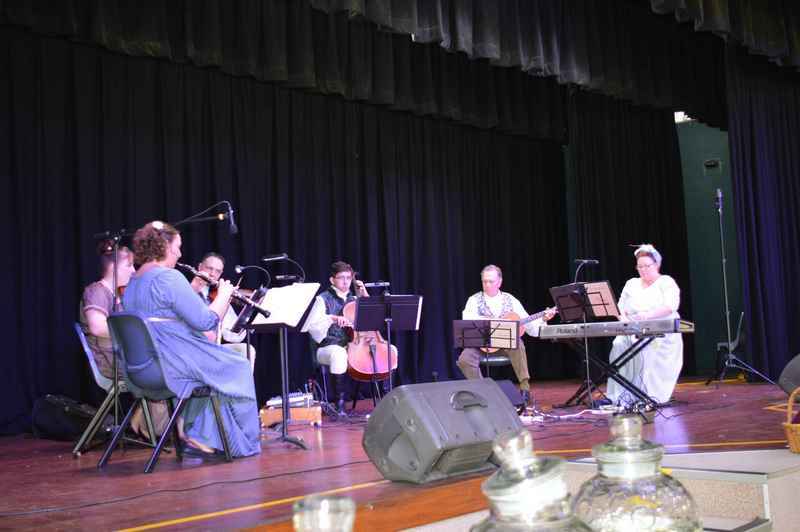 Music by our band Sounds Austen with Jonathon Zorzetto and friends. 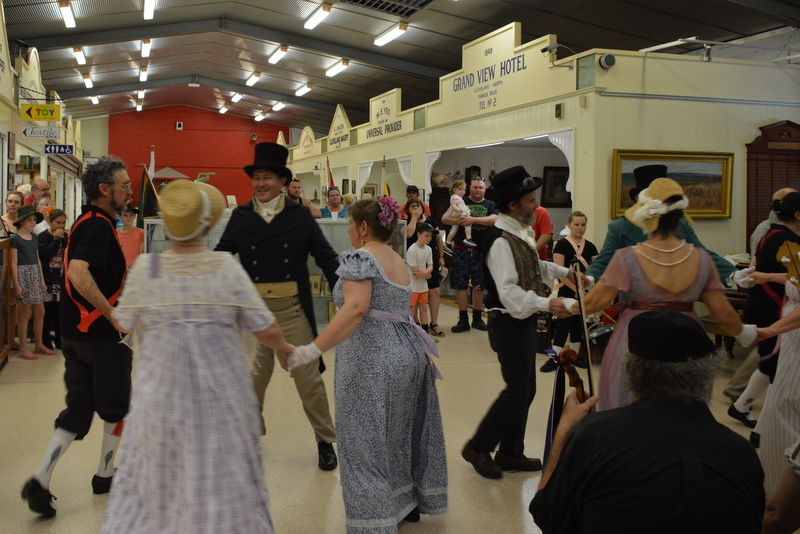 A whole weekend of dance and feasting with Sheree, George and other callers. 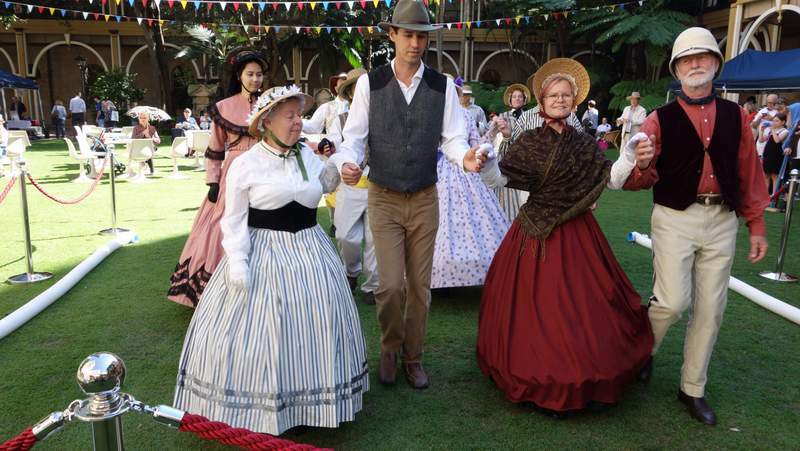 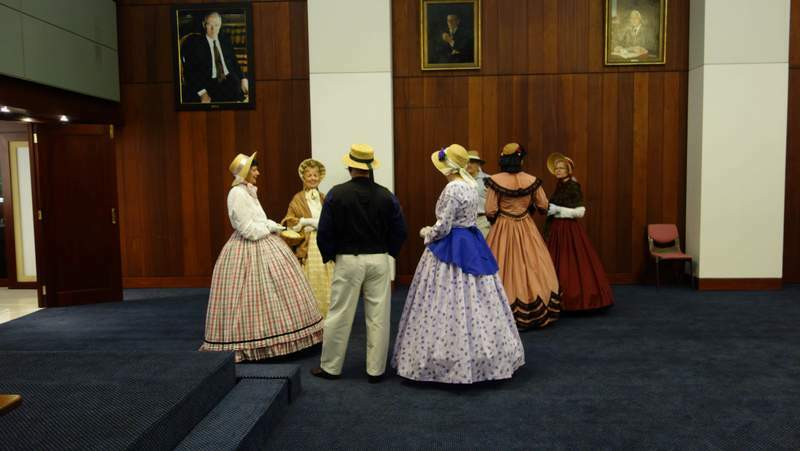 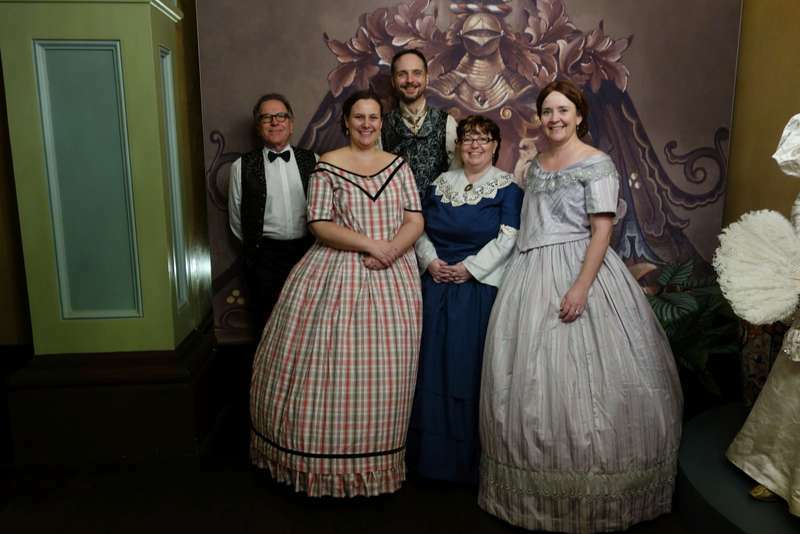 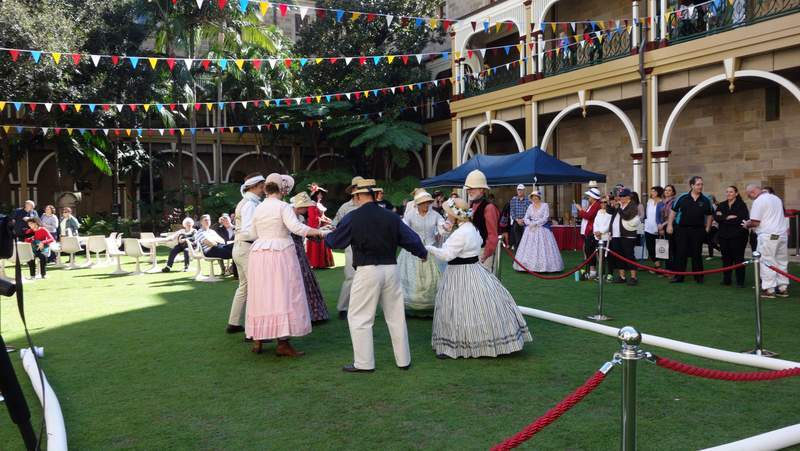 To celebrate 150 years of parliament in Queensland. 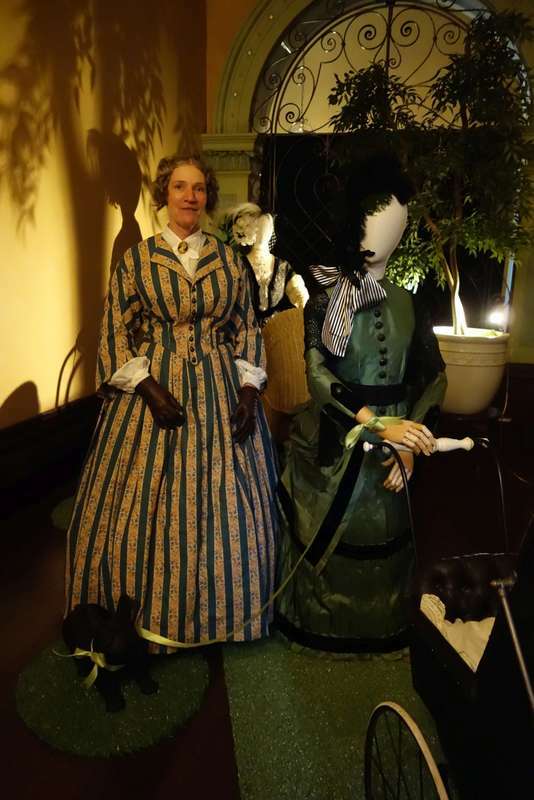 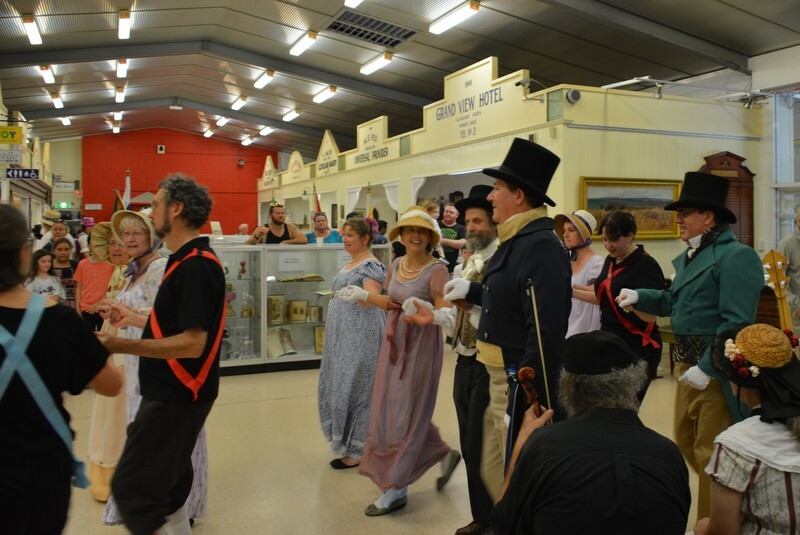 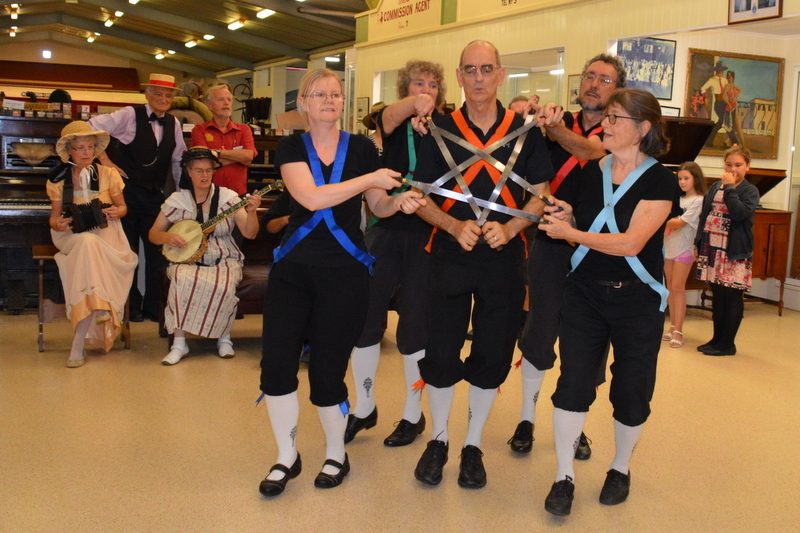 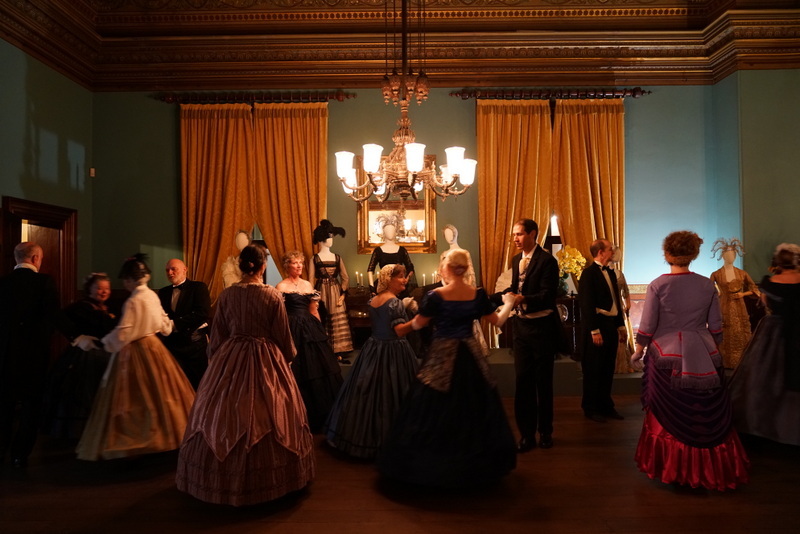 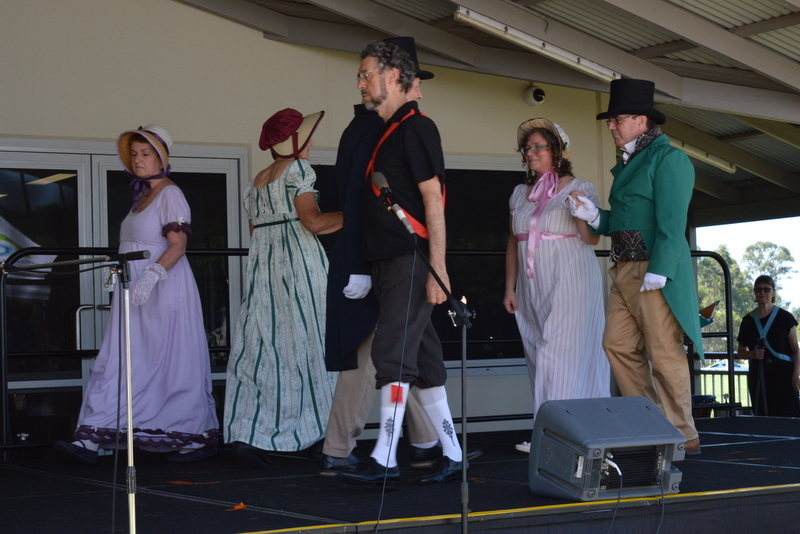 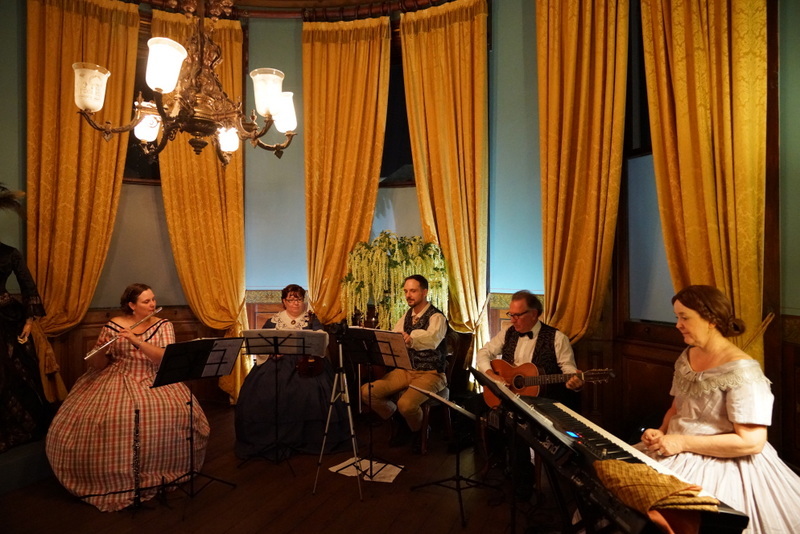 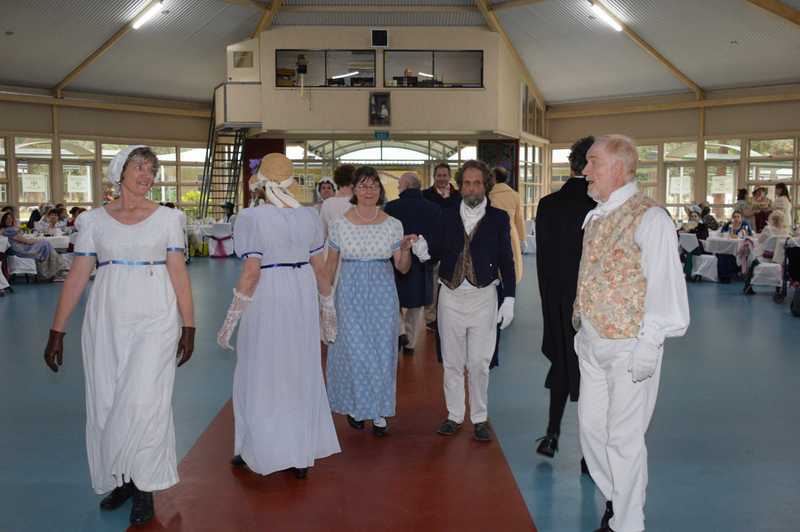 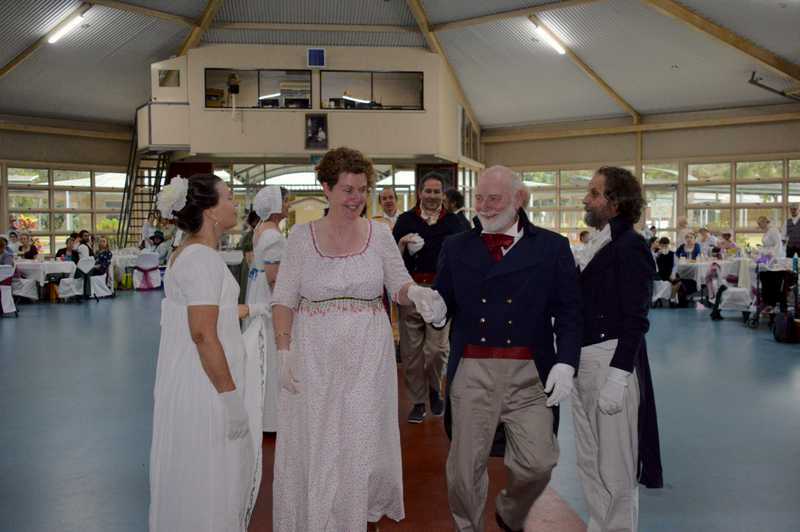 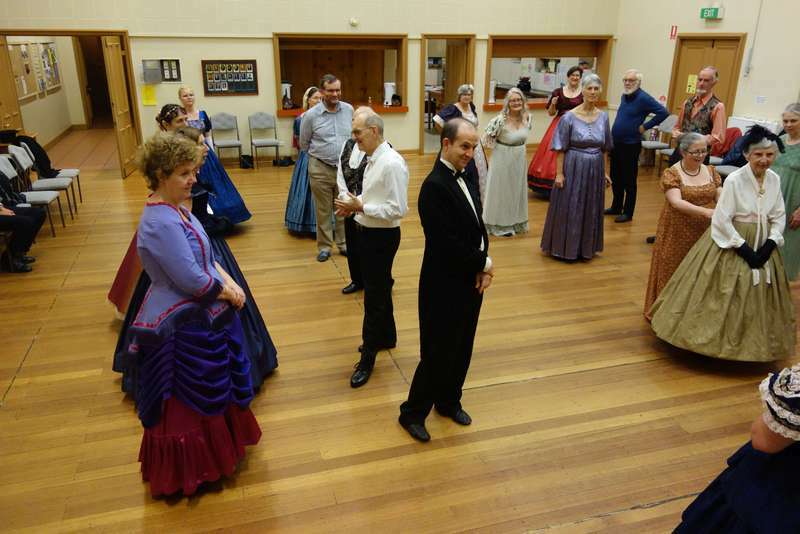 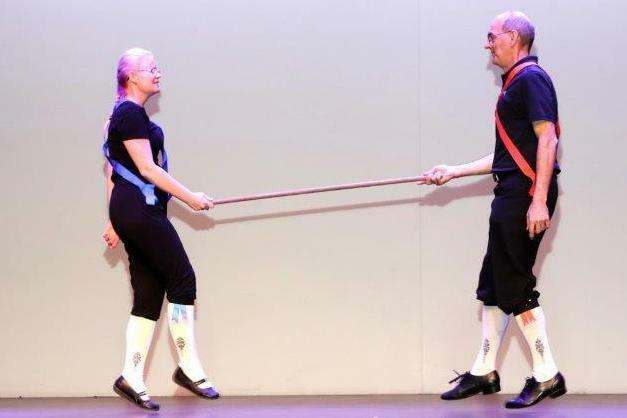 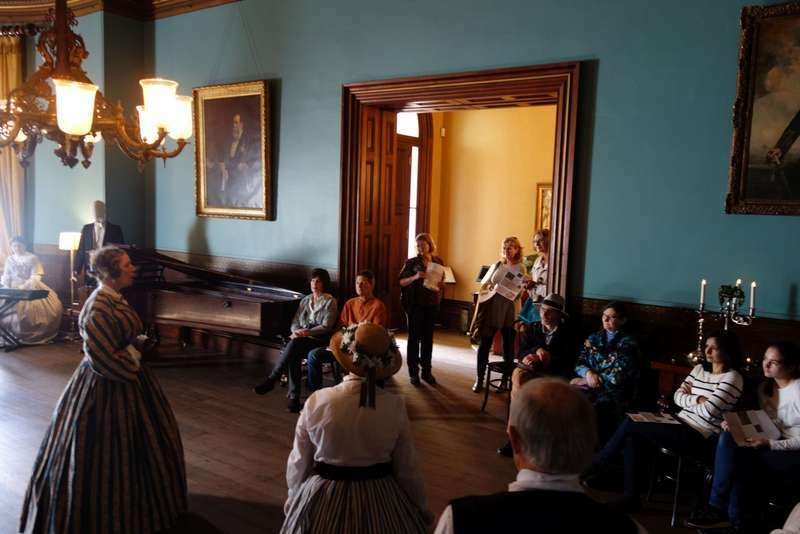 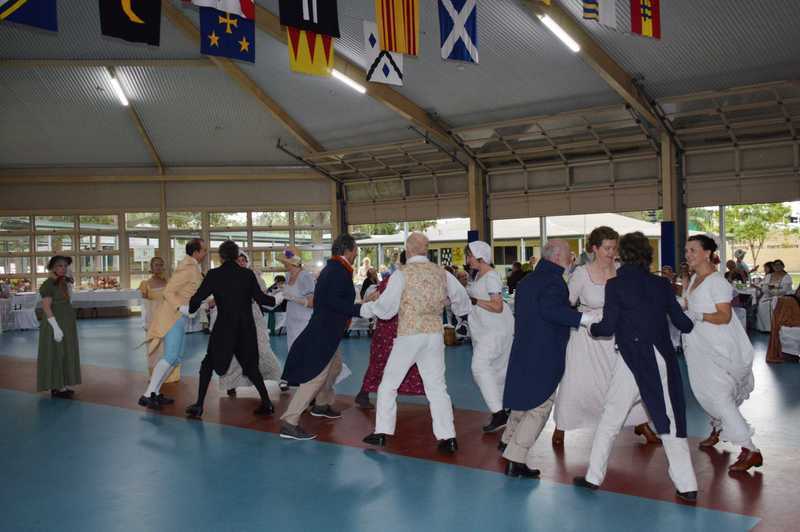 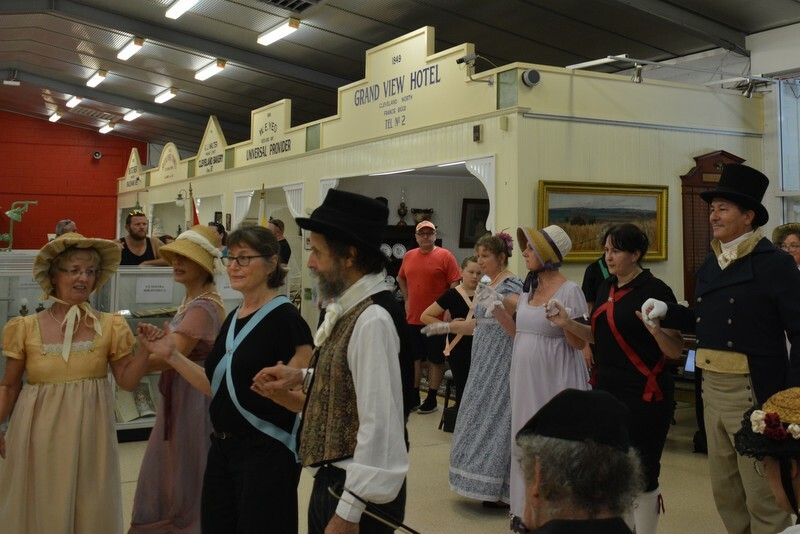 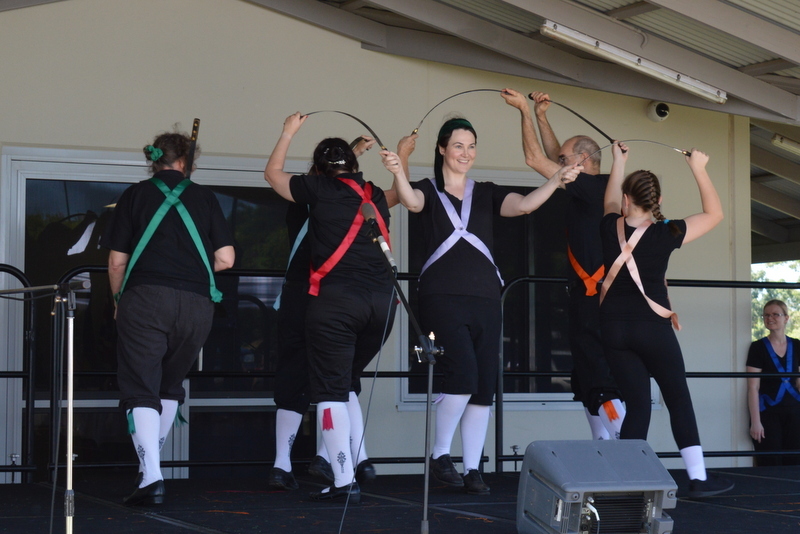 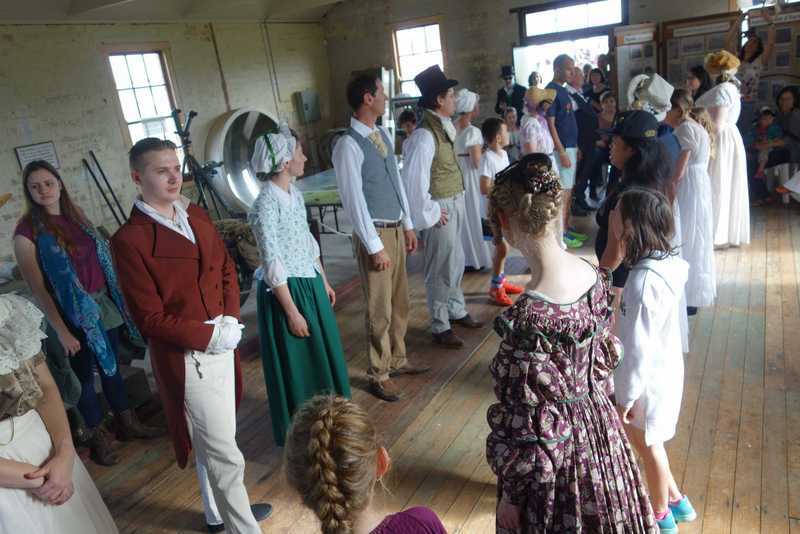 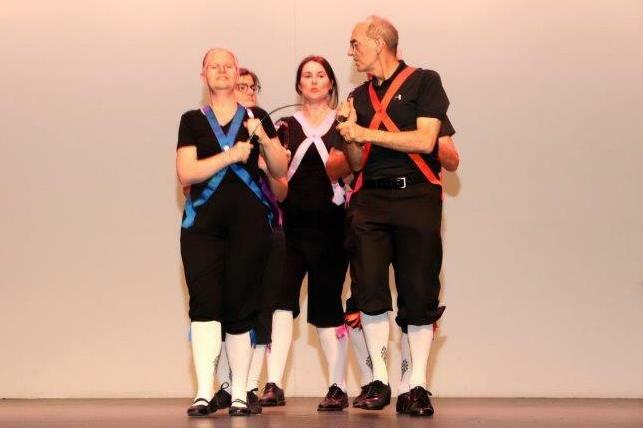 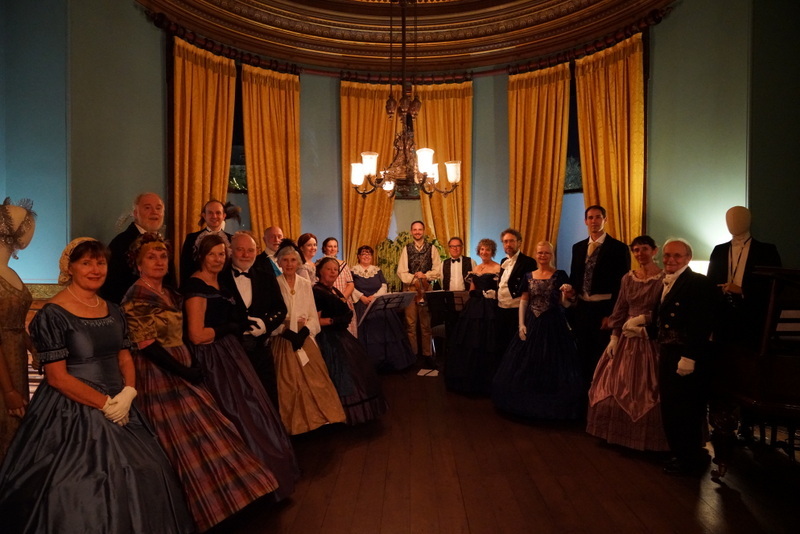 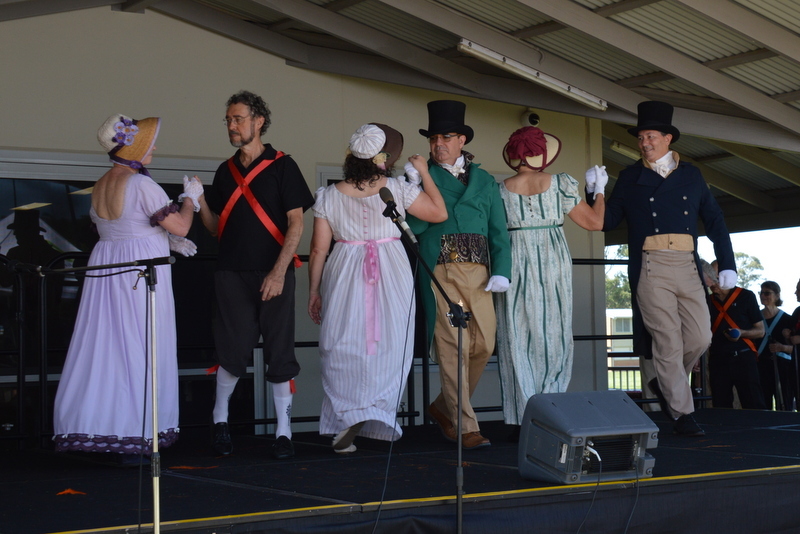 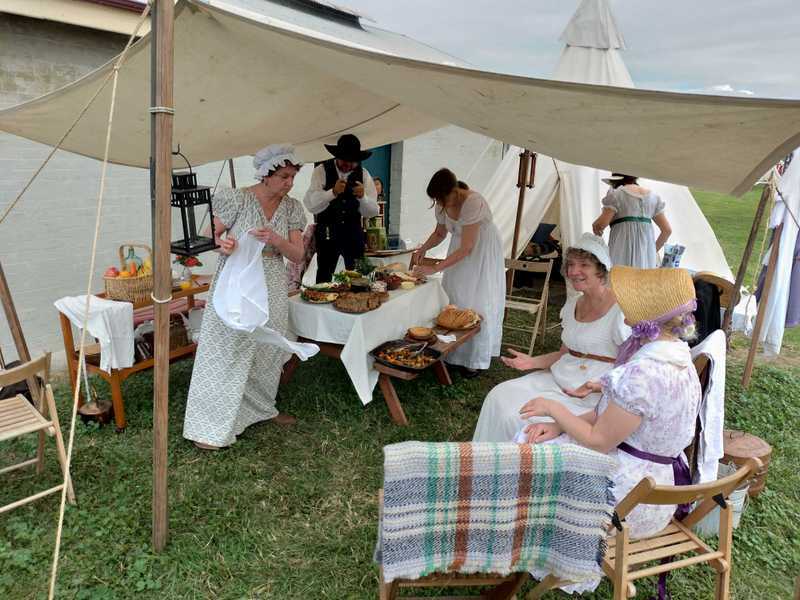 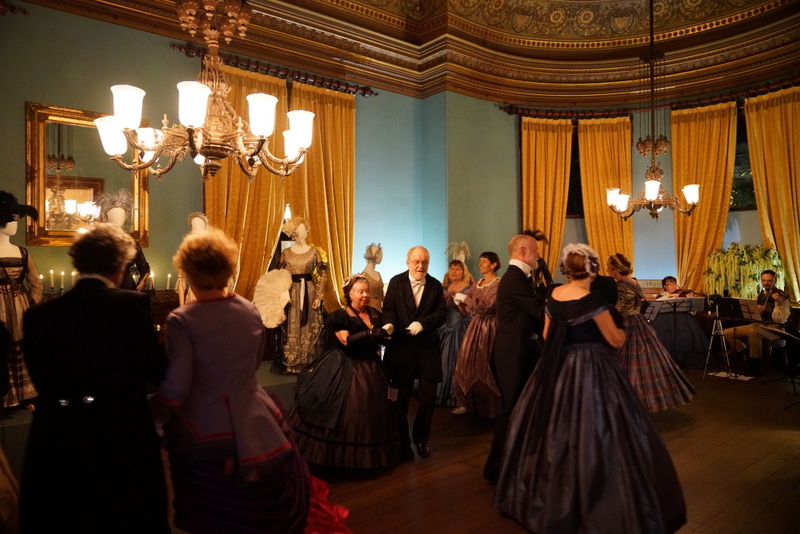 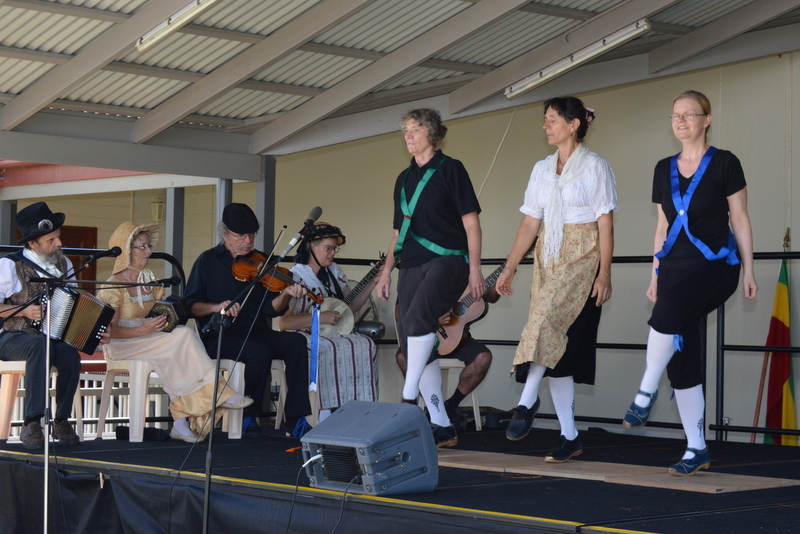 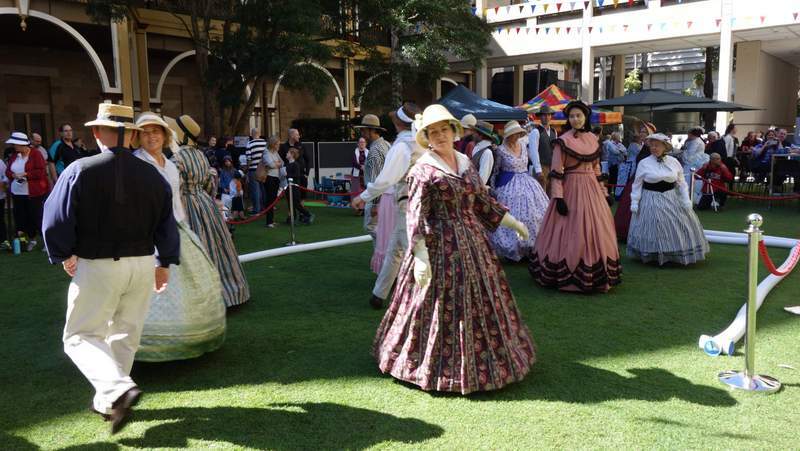 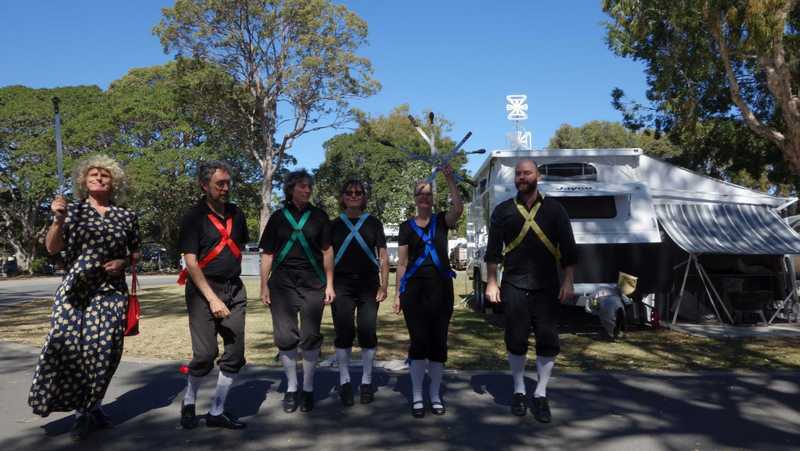 Encampment, Regency Dancing, English Sword Dancing amongst other activities. 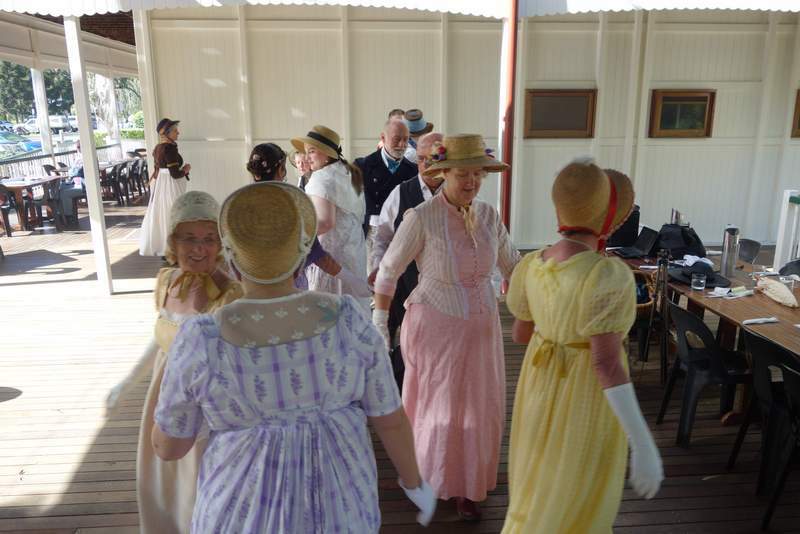 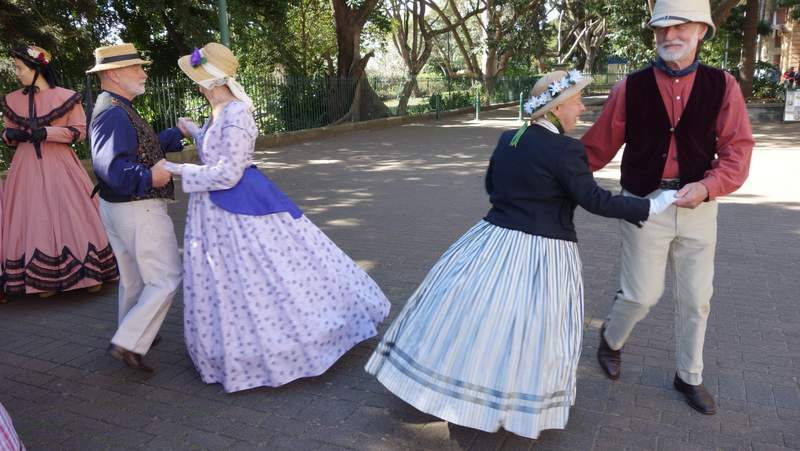 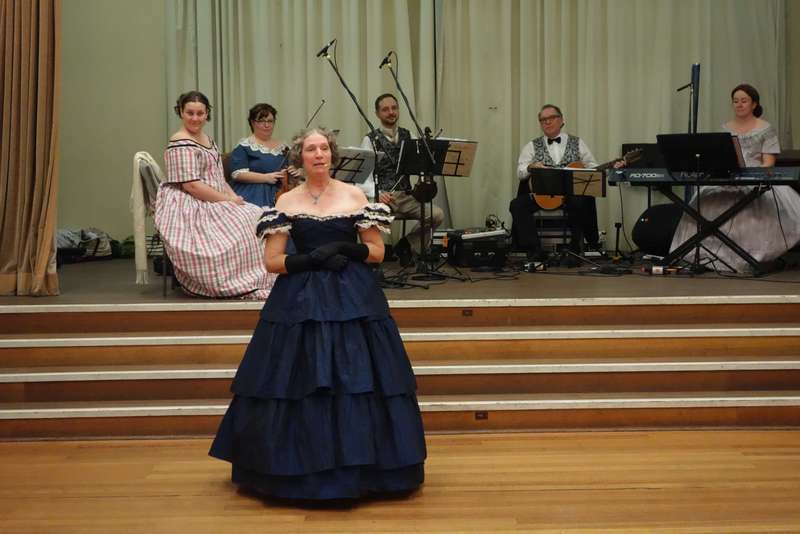 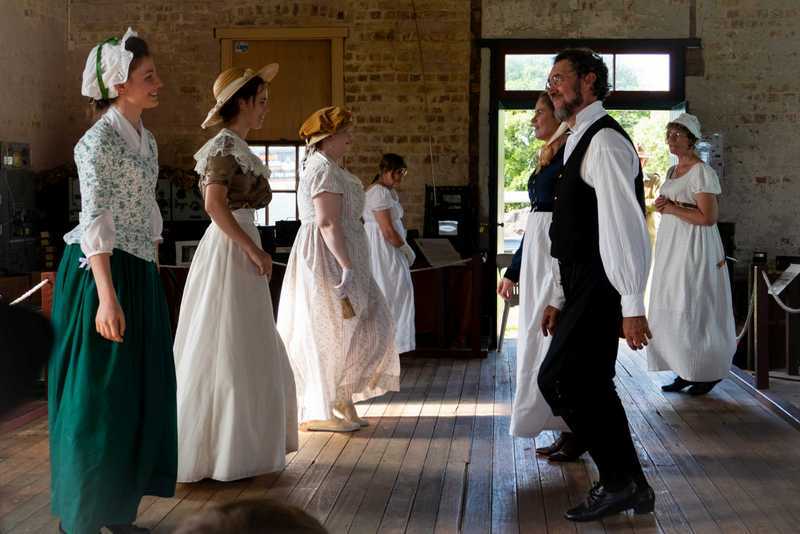 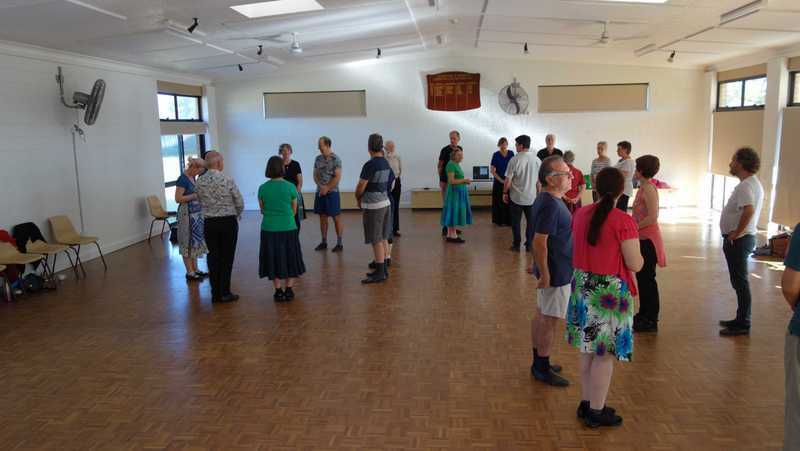 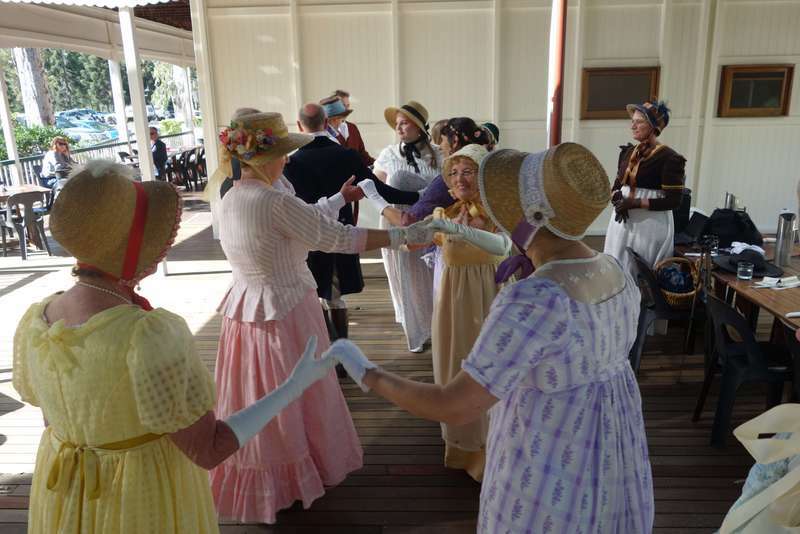 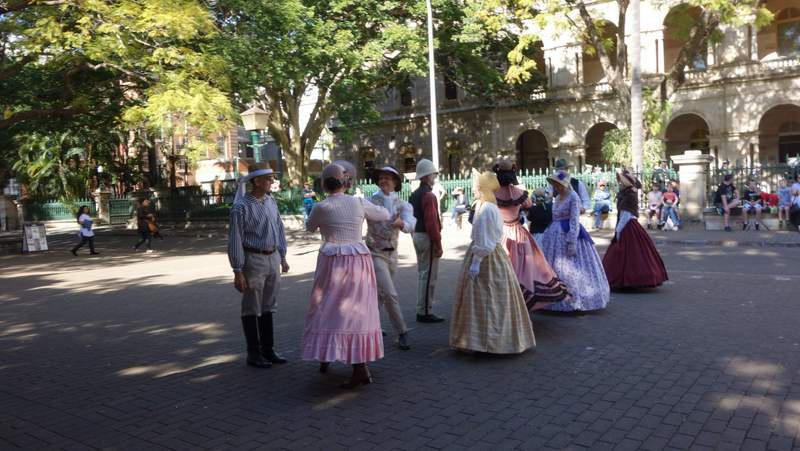 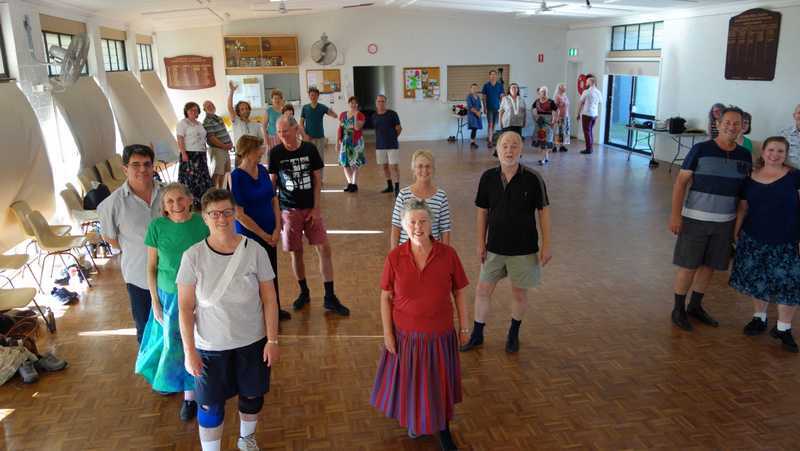 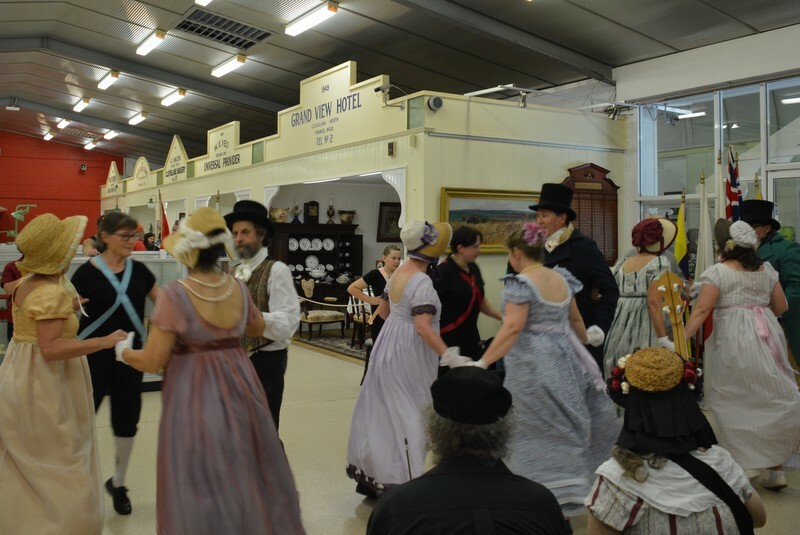 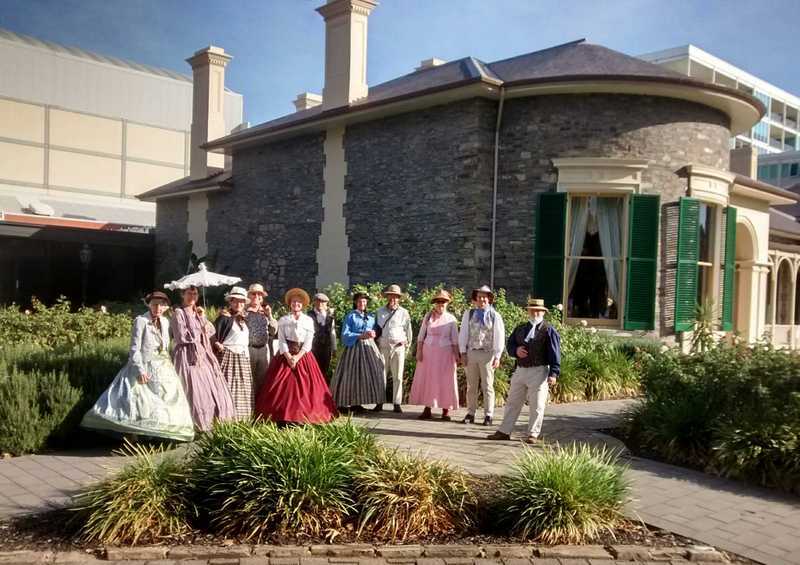 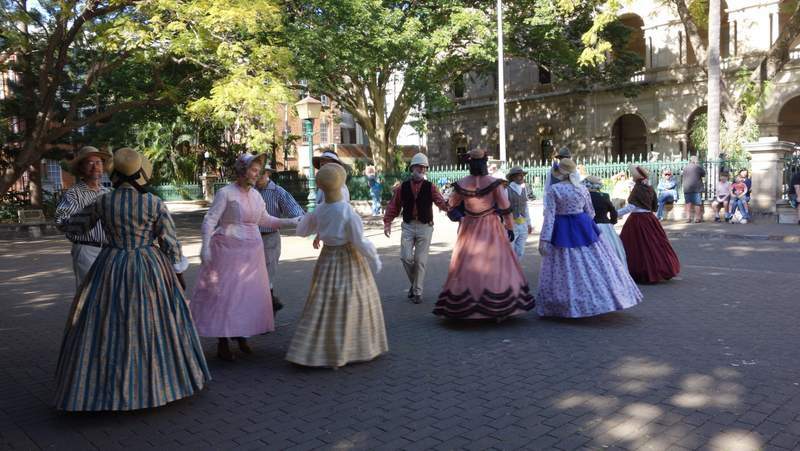 Dance on the verandah of the Historic Hotel at Old Petrie Town. 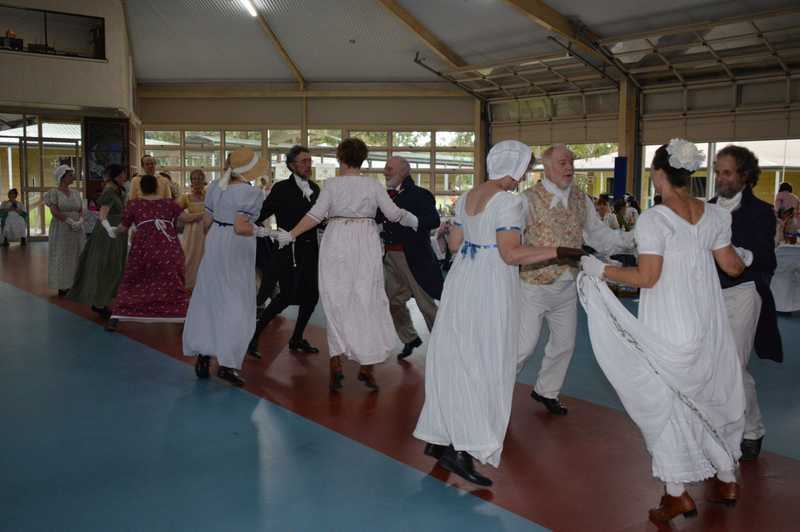 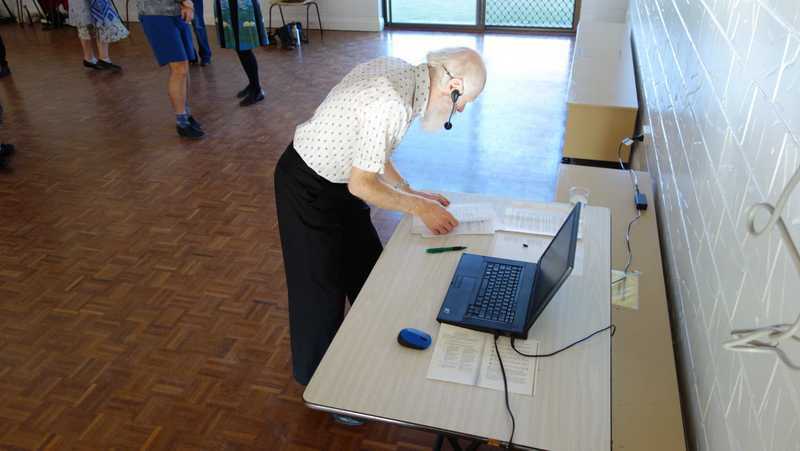 Supported by Sounds Austen, Dance Kaleidoscope hold a Fundraising Dance for The Abbey Museum in the school hall. 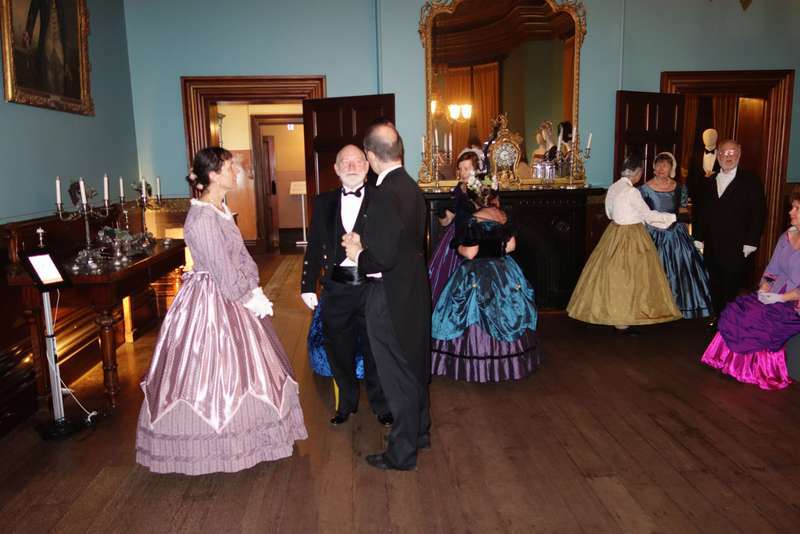 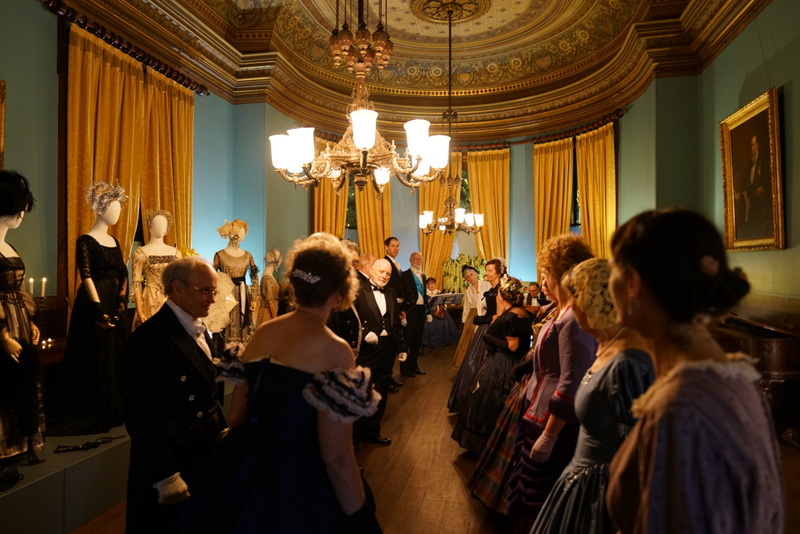 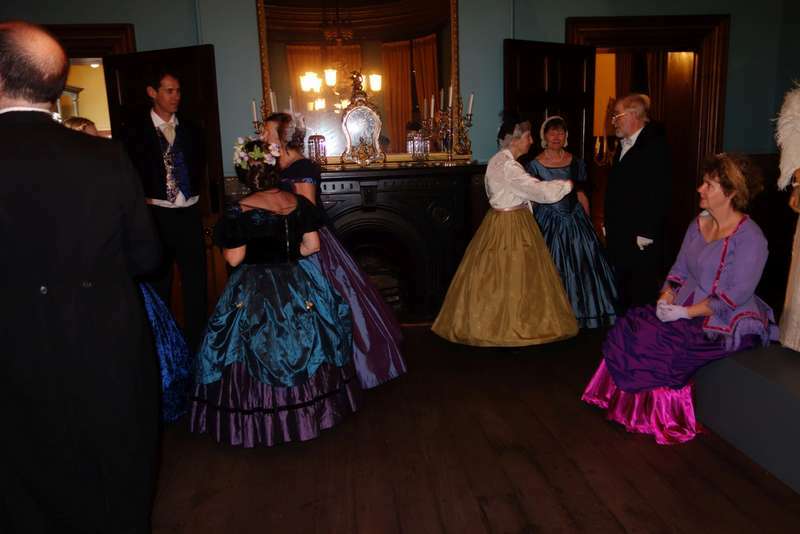 Dance Kaleidoscope dance in the historic Ayers House in Adelaide. 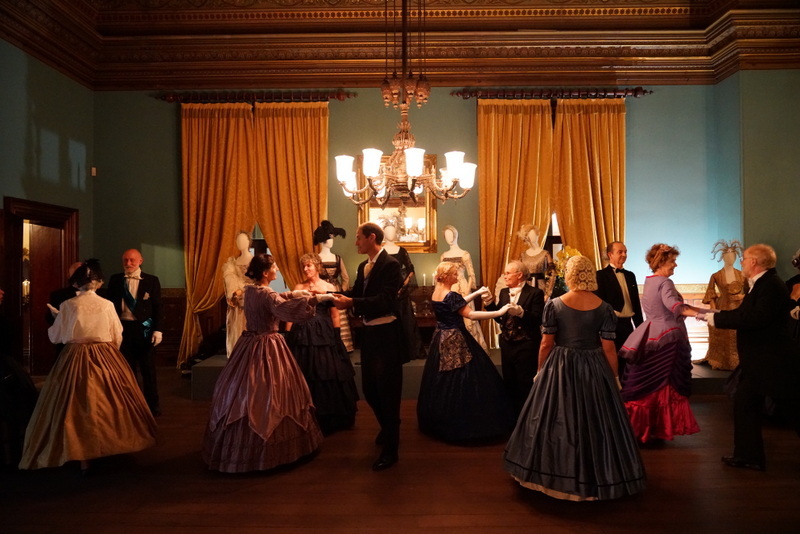 Photos by Jiayuan Liang. 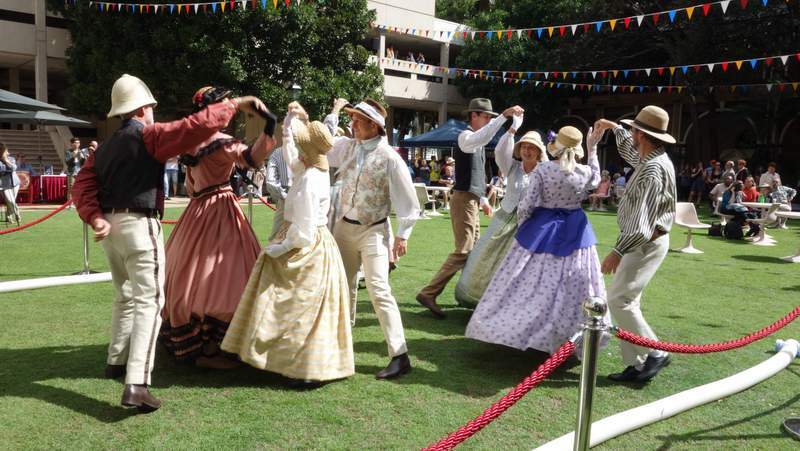 Dance Kaleidoscope performed at the opening of the World Arts & Multi-Culture Inc. Grand Opening of 2018 Brisbane International Arts Festival to celebrate Harmony Week.